The general merchandise sector is facing growing excpectations around product safety, traceability and the sharing of accurate data. Whether trading locally or crossing borders, supply chain players today are excpected to satisfy industry needs, regulatory requirements and consumer demand for seamless commerce. 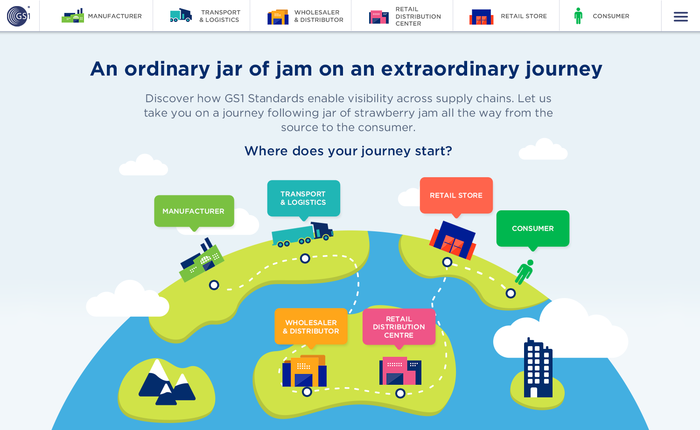 GS1 standards can help you meet consumer demand while managing growing regulatory requirements in today’s omni-channel, connected retail world. Who's using our standards in general merchandise? White paper: the need for global standards and solutions to combat counterfeiting. We can help you get started or show you how to leverage GS1 standards in the general merchandise sector.